NNEAHE Endorses the Health Leader Forge! I am very pleased to announce that I received word today from the president of the Northern New England Association of Healthcare Executives, Karen F. Clements, RN, FACHE, that the board of NNEAHE has approved endorsing and co-producing the Health Leader Forge podcast. NNEAHE is the local chapter of the American College of Healthcare Executives (ACHE). Future episodes will reflect the new affiliation. I look forward to working with NNEAHE to continue to bring healthcare leadership education to our community and beyond. Today’s guest is Edgar J. Helms, Jr, better known as Ned to his friends and colleagues here at the University of New Hampshire, where he has served as the Director of the Institute for Health Policy and Practice since 2001. Ned has had a remarkable career that has spanned leadership roles in the military, as well as state, and federal governments; and in both for profit and not for profit entities, to include starting his own consulting firm. 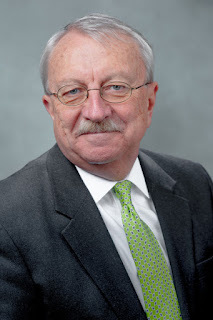 By the time this podcast airs, Ned will have retired from his role with the Institute, however his influence will be felt in New Hampshire and beyond for many years. 33:19-37:20 Founding Helms & Company, Inc.
Today’s guest is Kevin Callahan, the CEO of Exeter Health Resources in Exeter New Hampshire. 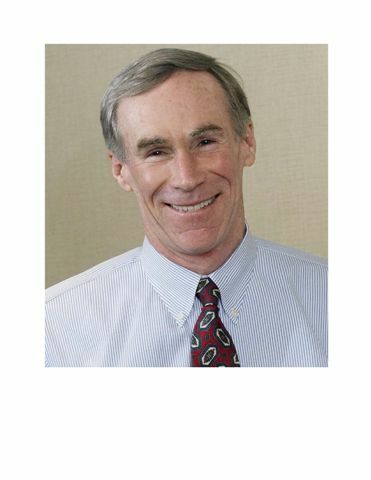 Kevin has been the CEO of Exeter Health Systems for nearly 30 years. His tenure spans many of the healthcare industry’s most tumultuous changes. Kevin describes himself as a person who thrives on the challenge of change, and in this interview he talks about how he has kept the organization adaptable. The original interview with Kevin is 90 minutes in length. I have produced an abridged, 45 minute version as well as the 90 minute version. Both the abridged and the unabridged versions are available at the links below. Transcript of the podcast is available here. The following time breaks apply to the unabridged version of the podcast.